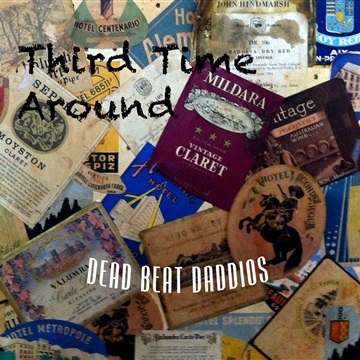 The Dead Beat Daddios are based in Mebourne, Australia. They play a blend of guitar driven alt-country and melodic blues based pop, with lashings of vocal harmonies and solid grooves to get even the laziest toes tapping. The music draws on a lifelong love of great songwriting. 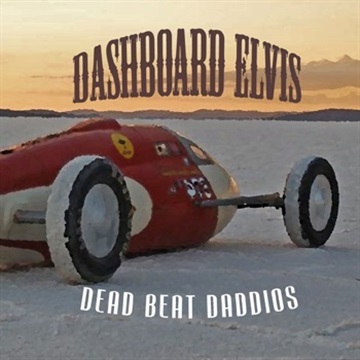 Their debut album, Dashboard Elvis, received critical acclaim.